Norway could become the leading country in the electric aircraft rush, replicating its path of electric car sales growth. 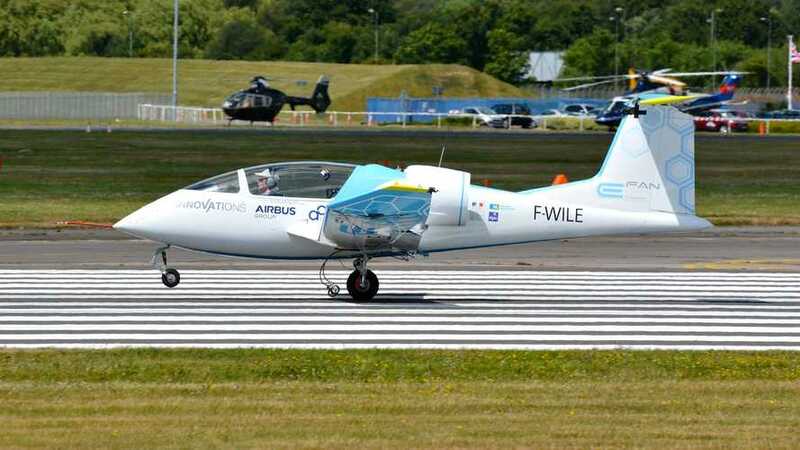 State company Avinor, who runs 45 airports, is expected to launch in the coming years a tender for 5 to 15 electric planes of between 12 and 50 seats. It would be the biggest order for electric aircraft (or at least some type of series-hybrid) in the world. 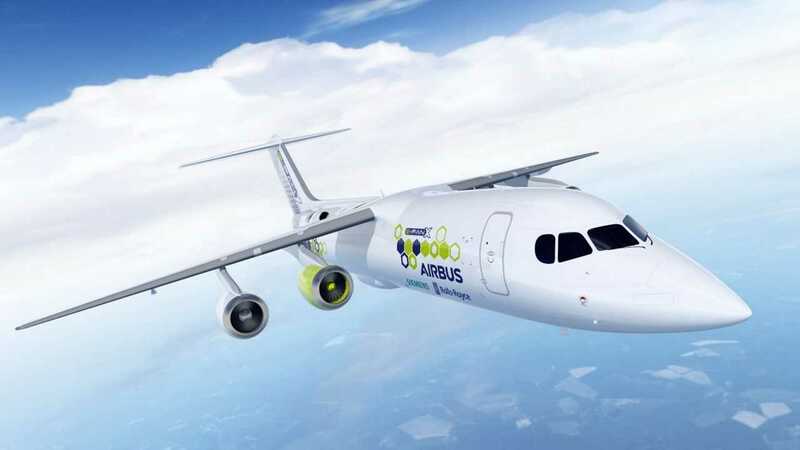 Companies like Airbus are awaiting market interest in electrification before developing and launching their own electric jets. Norway could position itself on the forefront through big tax breaks for the zero or low emission aircraft. "In my mind, there’s no doubt that by 2040 Norway will be operating totally electric” on short-haul flights, Dag Falk-Pedersen, head of Avinor, told reporters at an aviation conference in Oslo." "Norway, a mountainous country of 5 million people with towns beside remote fjords, would be ideal for electric planes which can accelerate faster than conventional planes and so need shorter runways, he said."